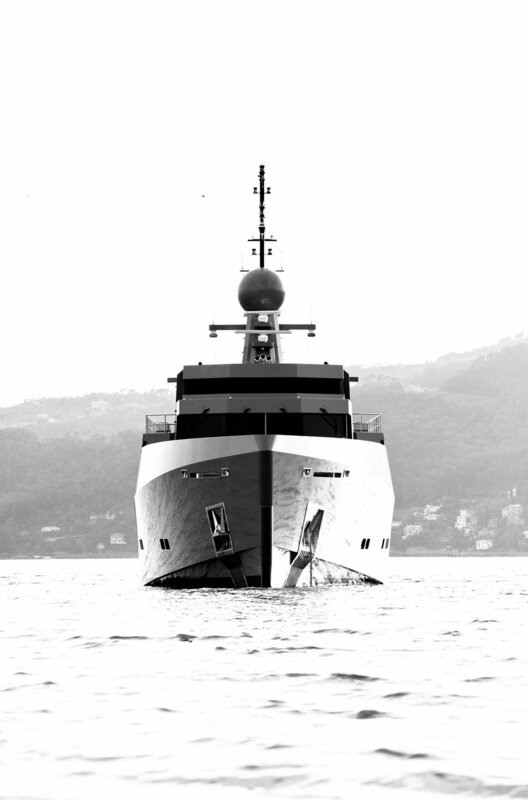 BRIEF: The aim of this project was to create film and photographic content to support the clients campaign of promoting the Tansu Yacht brand to the emerging millennial market. CHALLENGE: The weather was by far the biggest challenge of this shoot. Cloudy skies, rain and rough seas limited the shooting dramatically. CREATIVE STRATEGY:  To appeal to the millennial market we chose an edgier style of music. 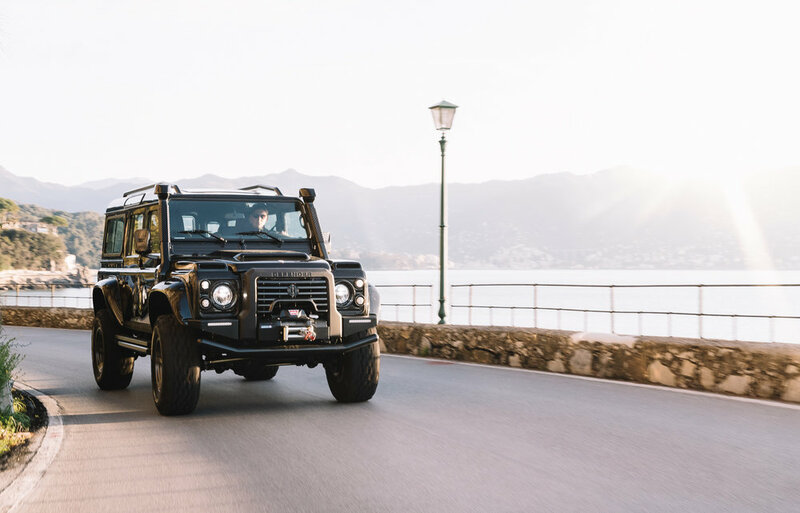 We also created a brand association by incorporating a customised Land Rover Defender from Ares Design. 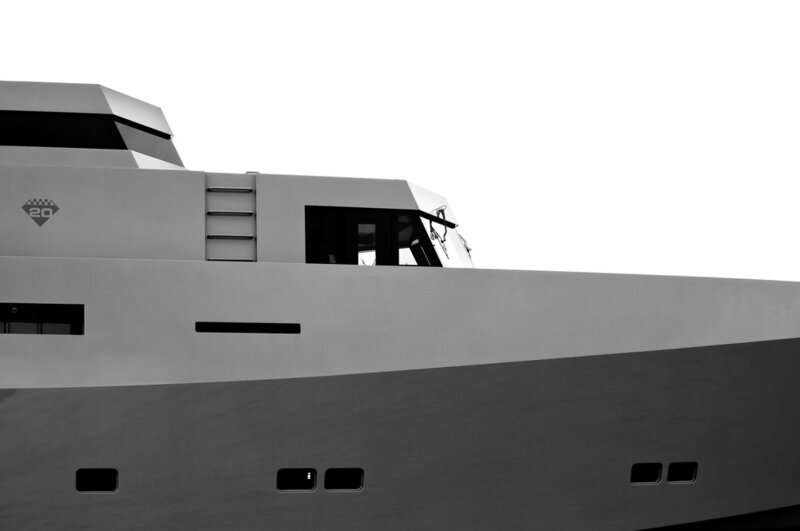 When these elements are combined together with the iconic Tansu Yacht the film takes on a youthful,  adventurous edge. OUTCOME:  A film with a captivating start drawing the audience into a journey to the yacht then continues onboard and from the air. Along with the film we also supplied over 600 photos. This shoot was featured by Boat International on their July cover and we hope to see it featured on other covers soon.